Lovely feedback from a recent wedding gig we played for Emily and Jason: "Hi Andrew Just to say a huge huge thank you for playing at our wedding, you were a HUGE hit!! The evening was brilliant and we loved the music." Thank you both for asking us to be part of your wedding celebration. 2017 – Gigs, Ceilidhs, Barn Dances, Festivals…Here We Go! 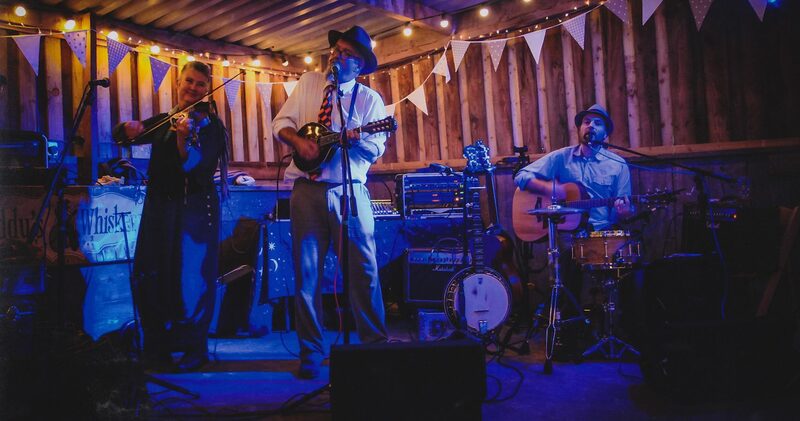 We Had Such an Amazing Time……..
Big news, Paddy's Whiskers are going to be playing a massive public ceilidh - barn dance at Occombe Farm, Paignton, Devon on 4th July 2015. More details to follow. Meanwhile check out our website dedicated to our own brand of upbeat foot stomping barn dances and ceilidhs in Devon, Cornwall and Somerset. Just wanted to say how brilliant the band were…..